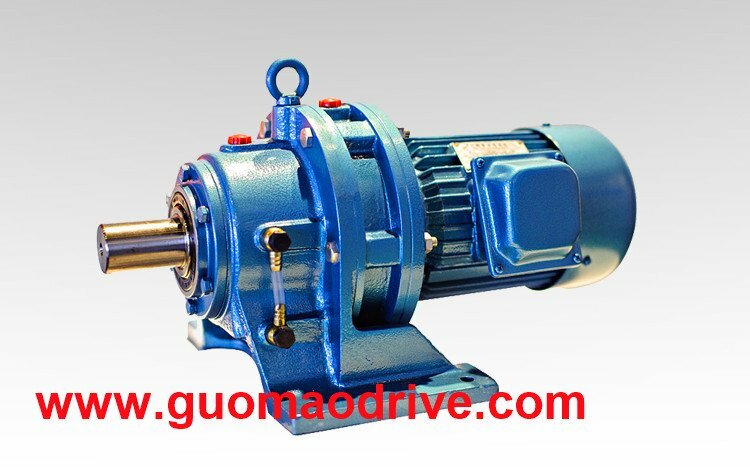 8000 Series Helical Cycloidal Gearbox,newly developed,is more compact structure,larger in transmission torque and wider in speed ration range,which is a new generation for more pertormance. Low noise and smooth running. High loading capacity, low in temperature rise and the long useful life. Compact structure, small size, convenient maintenance.